De los creadores de "Ori and the Blind Forest" llega la preciosa secuela, "Ori and the Will of the Wisps". Aquí tienes su trailer. 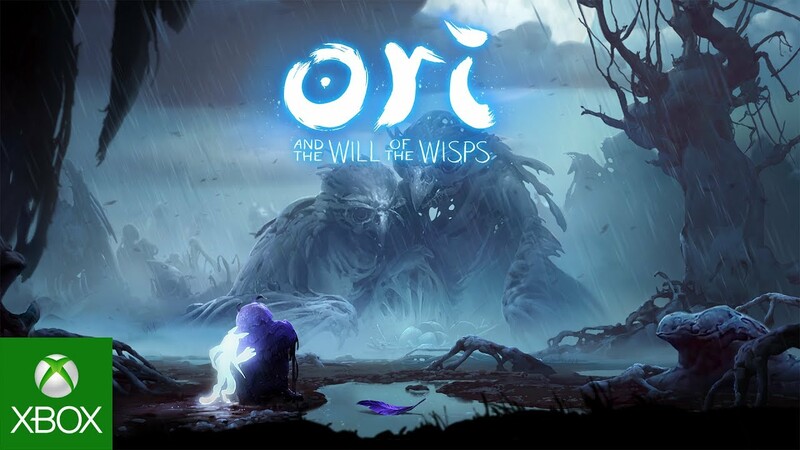 From the creators of "Ori and the Blind Forest" comes the sequel "Ori and the Will of the Wisps". 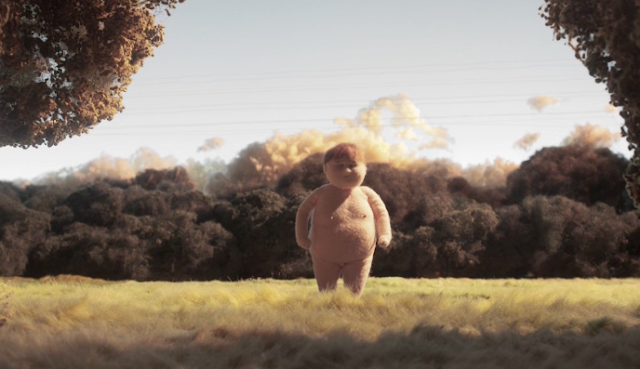 Find here the trailer.